Unlike most of photography companies today who limit themselves to location shootings we are completly mobile but still offering traditional studio photography. Our approach to portrait photography has strong background of classic studio photography with modern concept of fashion and glamour techniques. 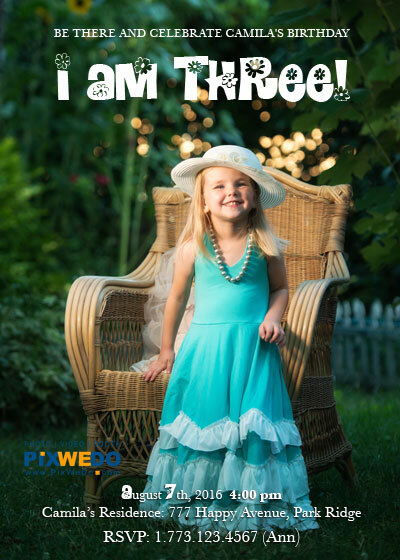 We print our pictures in our own pro photolab using professional grade equipment and materials. Or design line extends beyond templates widely used today and built on artistic vision and custom ideas. Images below is custom work our photographers and designers. All images are copyrighted. Studio located in Park Ridge IL, and service Chicago metro area. Our studio basic studio photo-session duration about 1 hr 30 min. As a final product it includes about 25-30 processed images and one 8x10 prolab print. Basic photo session package start from $250. 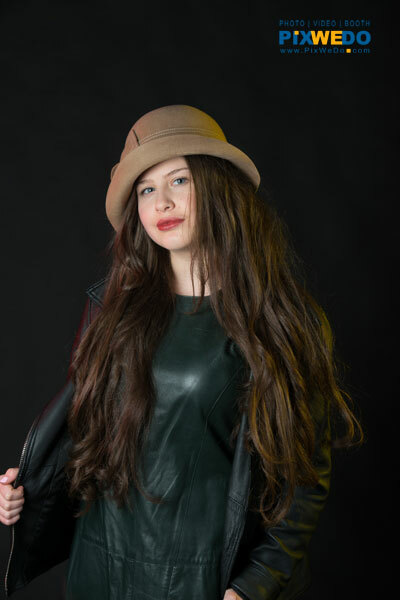 We offer various backdrops and lighting style, outdoor photography, retouching and large prints. 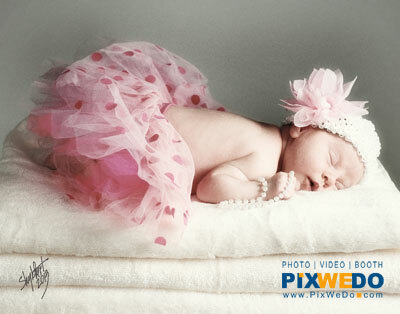 Newborns and older kids can be photographed at studio, home or other location. We can offer variety of styles of shooting to fit the concept of discussed style. Different size prints, online galleries, custom designed posters and large prints available. 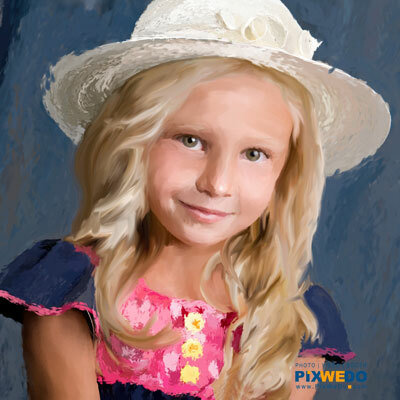 Here at PixWeDo we offer unique service of digital painting. Our paintings have nothing to do with automated "one button" services offered by majority of photography services. Our custom hand paintings are made with digital pan using a photograph as a base for painting. Printed on canvas it creates rich and elegant art-piece for your home. Original Ideas and custom design for posters, postcards and collages. If you looking for something completely special, we can help to get the image and design final product.